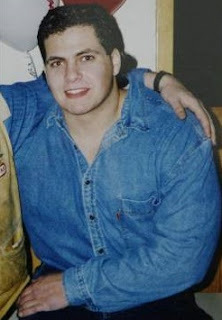 It has been more than 17 years since Sean Eamonn Simmons, 31, was gunned down in a Dartmouth, N.S. 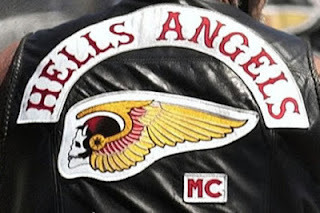 Hells Angels hit, but the case against two of the men accused in his killing has still been winding through the courts. This week, charges of first-degree murder and conspiracy to commit murder against Steven Gerald Gareau were stayed in Nova Scotia Supreme Court, which means he no longer faces prosecution. Gareau has already been twice tried and convicted of the murder, first in 2004 and then 2014, but each conviction was overturned on appeal. On Wednesday, the charge against Gareau was stayed. Gareau did not pull the trigger. He argued at previous trials that he did not even know there was a plan to kill Simmons that day. The man accused of shooting Simmons, Dean Daniel Kelsie, is trying to secure a lawyer for his retrial on a murder charge. 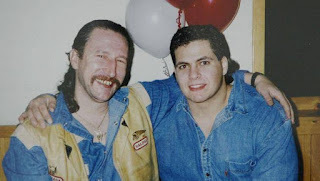 At Kelsie's first trial, the jury heard evidence that Simmons was killed because he had an affair with the girlfriend of a Hells Angel. Kelsie was convicted of both murder and conspiracy to commit murder in March 2003. While he filed notice immediately of his intention to appeal his conviction, it took 13 years for that appeal to be heard. Two other men, Neil William Smith and Wayne Alexander James, are both serving life sentences for their roles in Simmons's killing.